A Better Design of the East West link would have substantial benefits to the local environment over the Linking Melbourne Authority’s Reference Design. By utilizing bored tunnel through the entirety of Royal Park, rather than surfacing within it, delicate ecosystems can be saved. 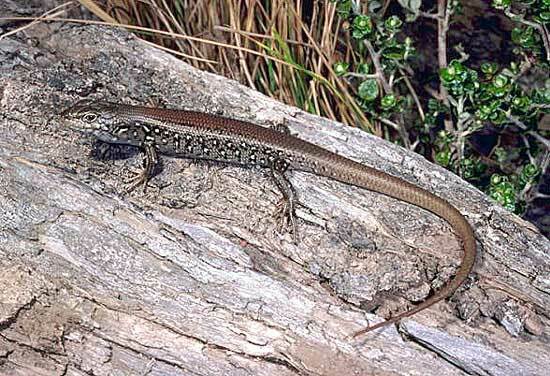 In particular the White’s Skink habitat which is currently allocated for substantial destruction could remain fully intact. As a consequence of failing to relocate the Citylink connection to the Arden Macaulay precinct as preferred by Safety Net, the local Trin Warren Tam-Borre wetlands will unfortunately be impacted by both the LMA and Safety Net designs. Given the unfortunate political position that the project must go ahead at all costs, harm minimization techniques must be used to limit this damage as much as possible. The Better Design makes a genuine effort to provide a visually sensitive and sculptural quality to the tunnel portals within the wetlands areas. These wetlands are man made and during construction would be required to be removed and replaced upon completion. This situation is not ideal but is far less destructive than the current LMA proposal.